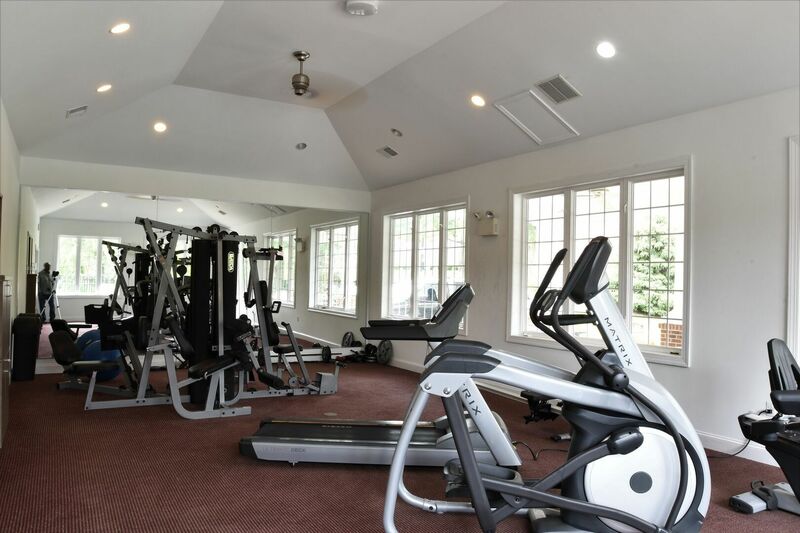 The community offers a selection of amenities including off-street parking and laundry facilities in every building, grilling space, a swimming pool, and fitness center. 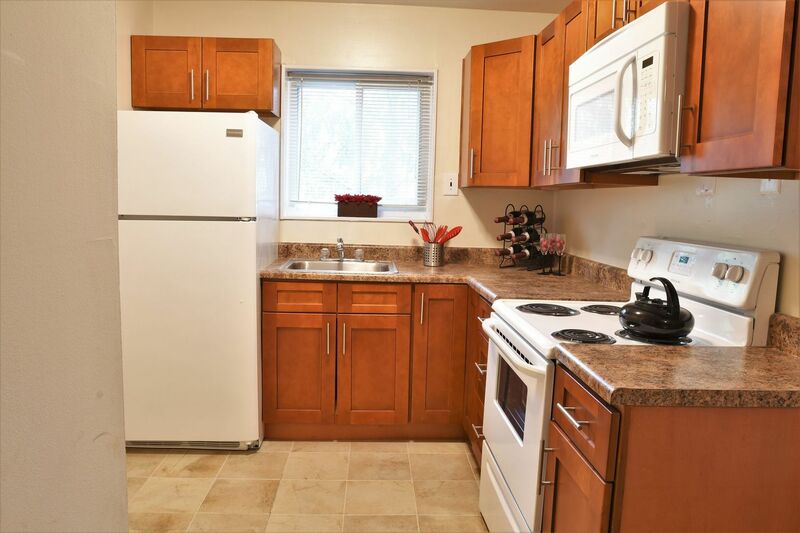 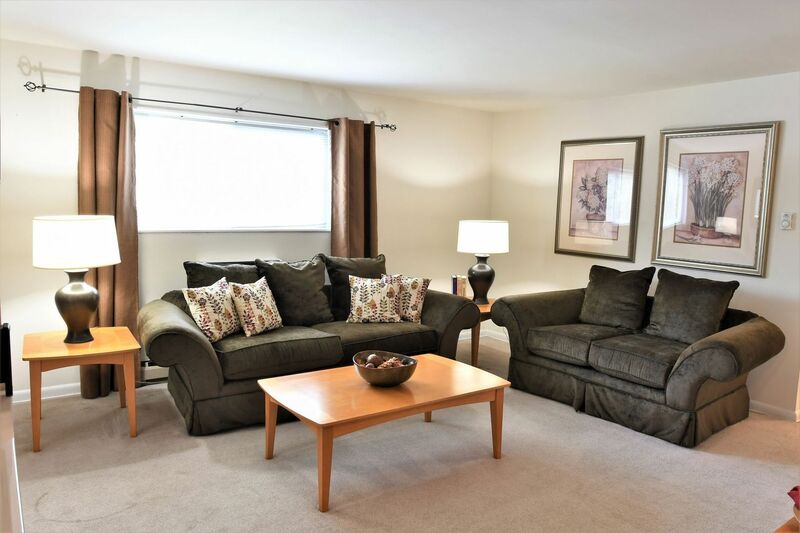 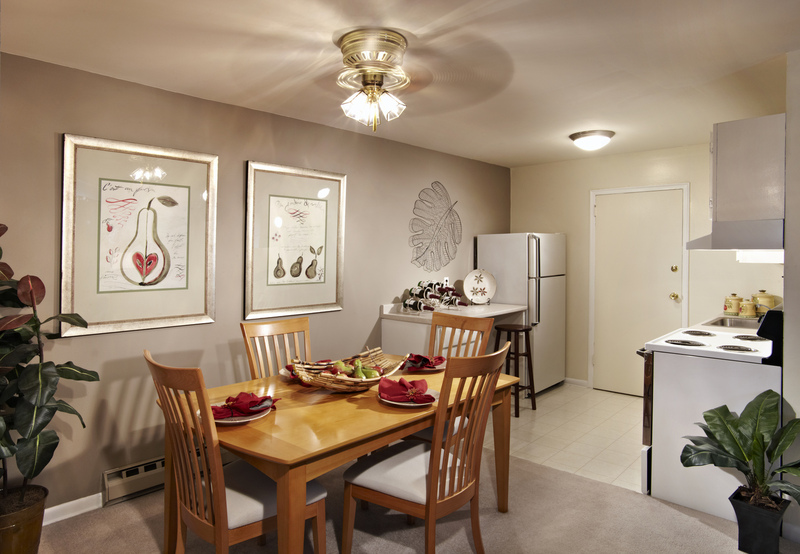 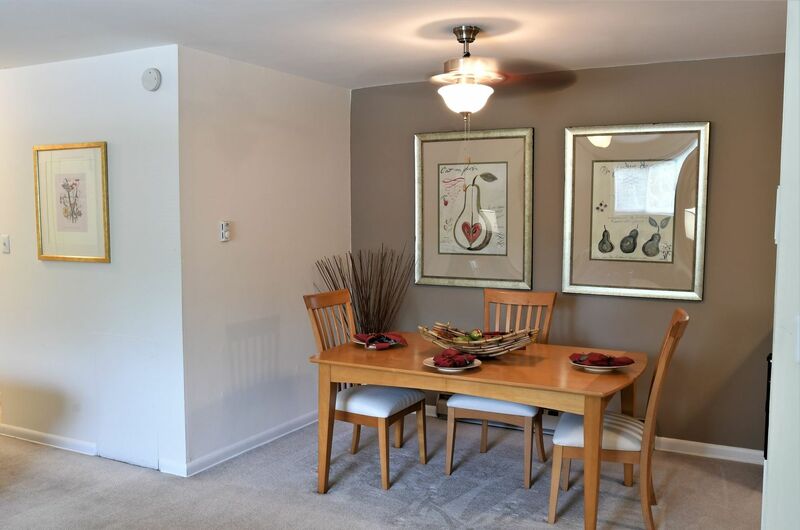 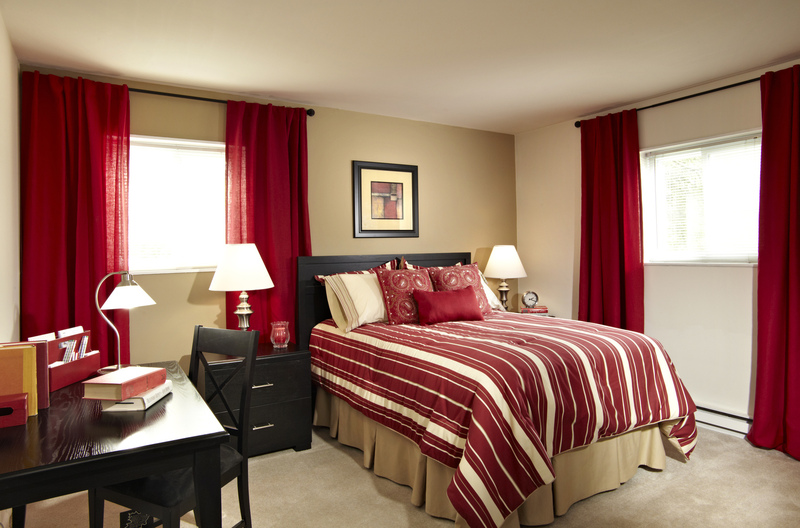 It is conveniently located near Plymouth Meeting, major roadways, and public transportation. 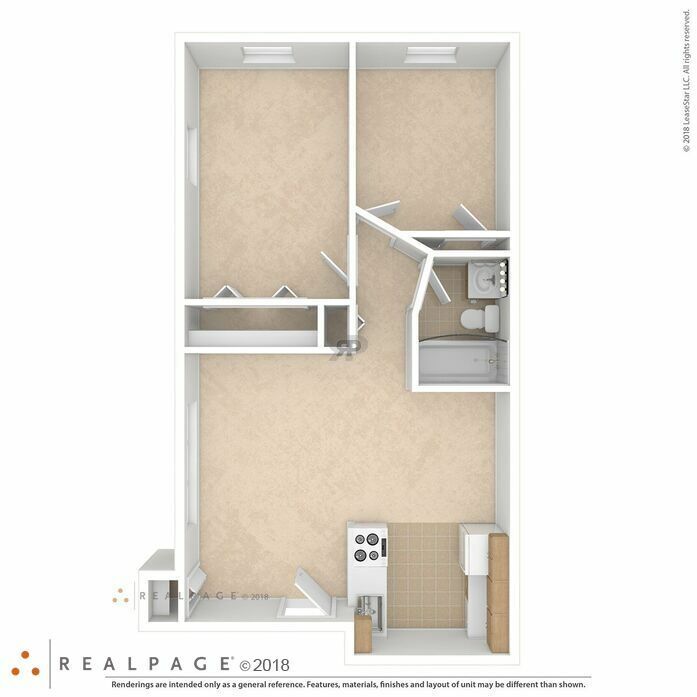 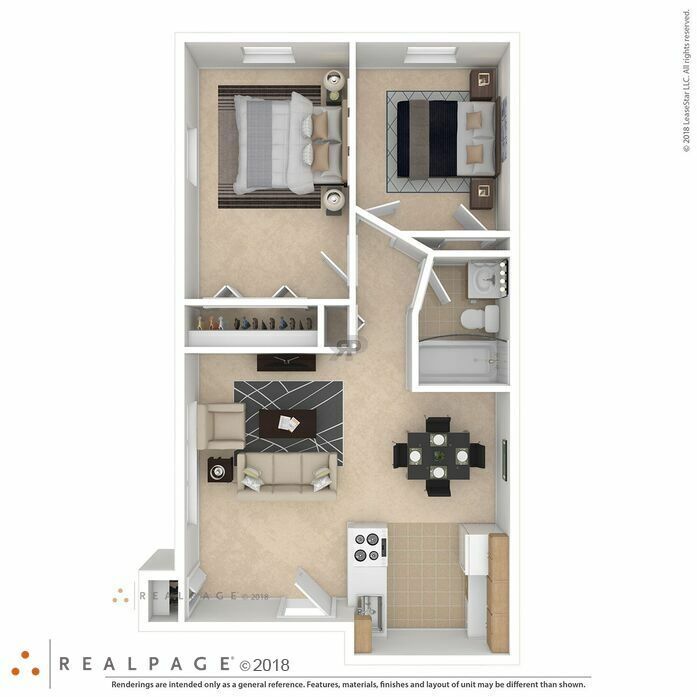 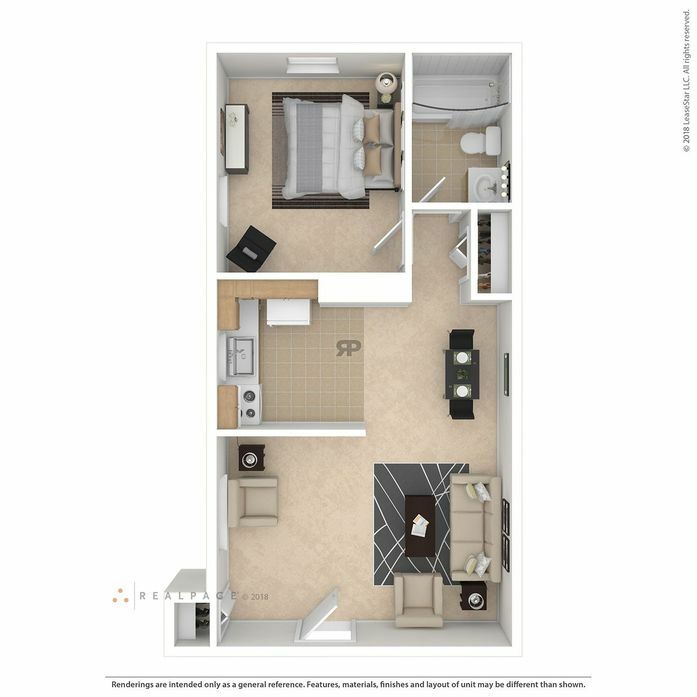 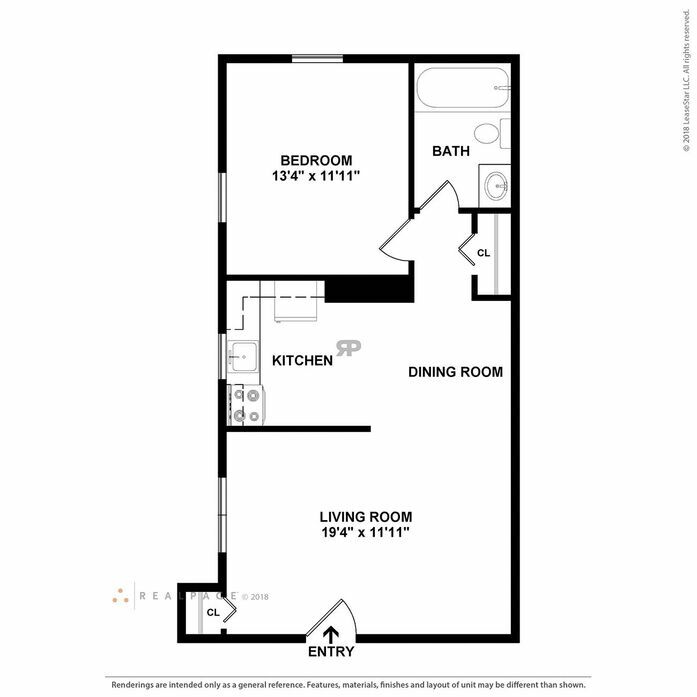 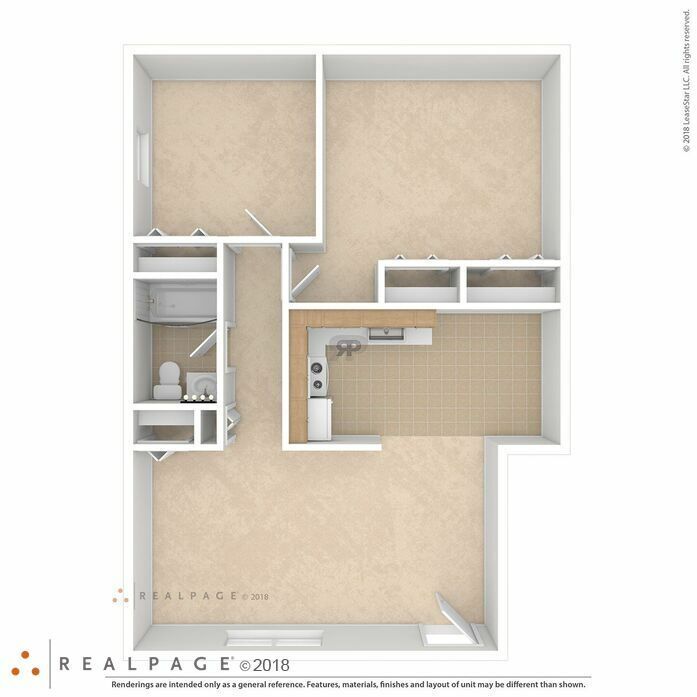 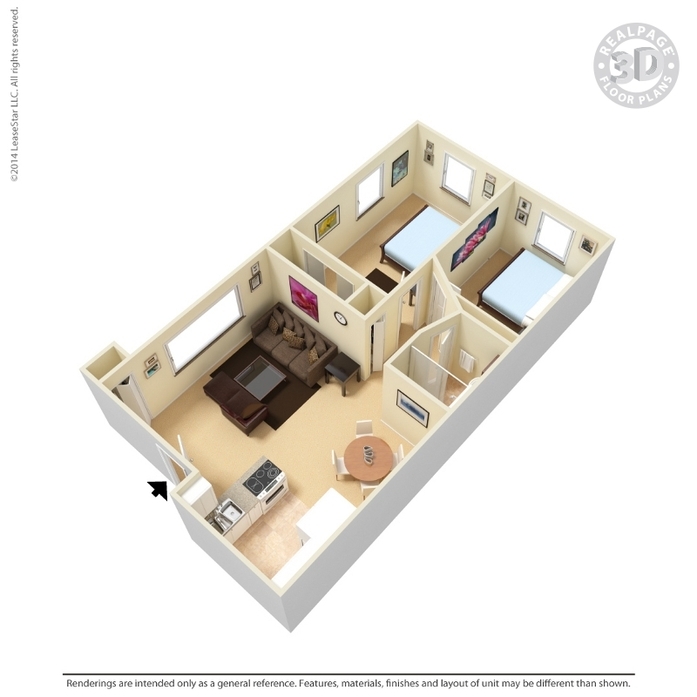 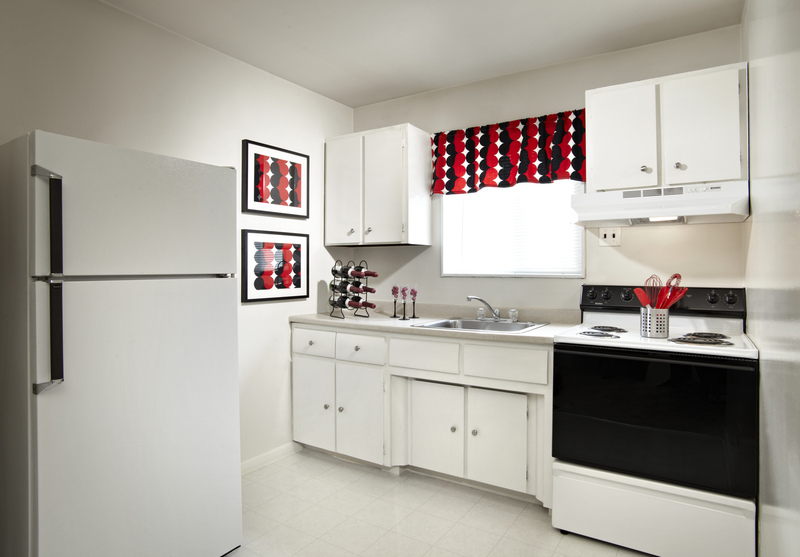 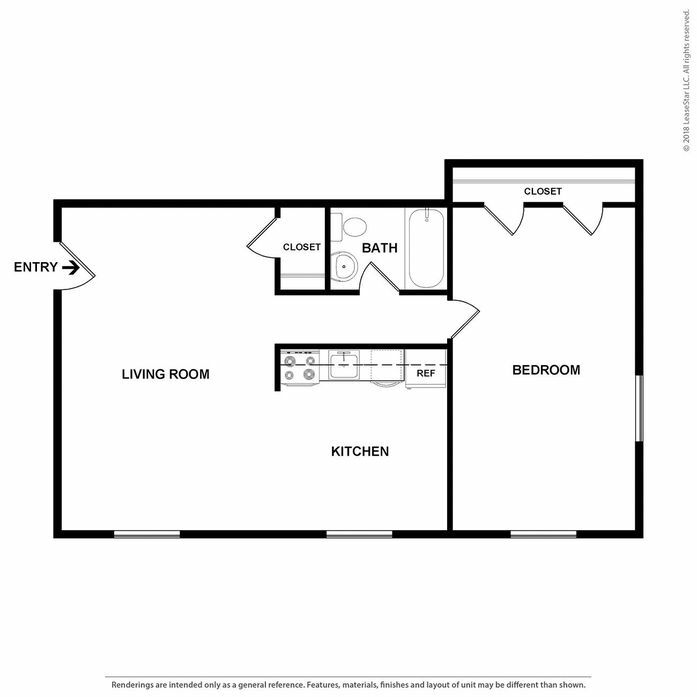 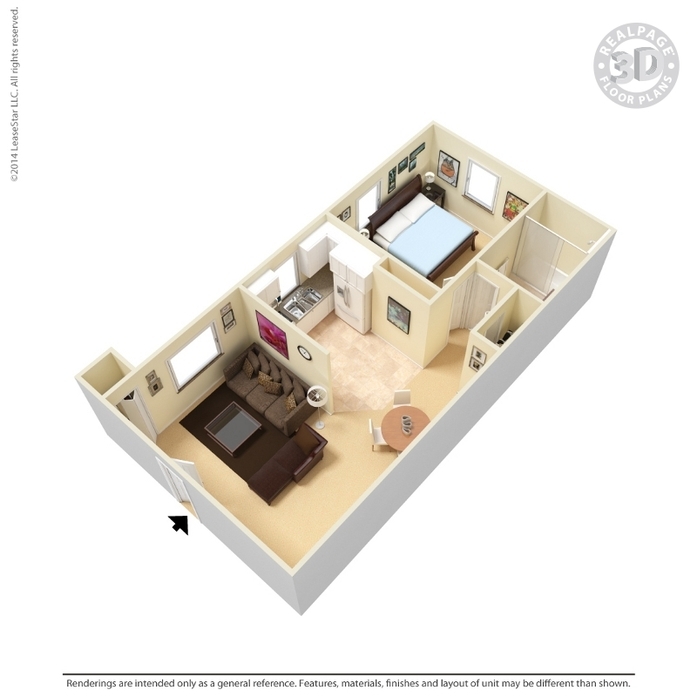 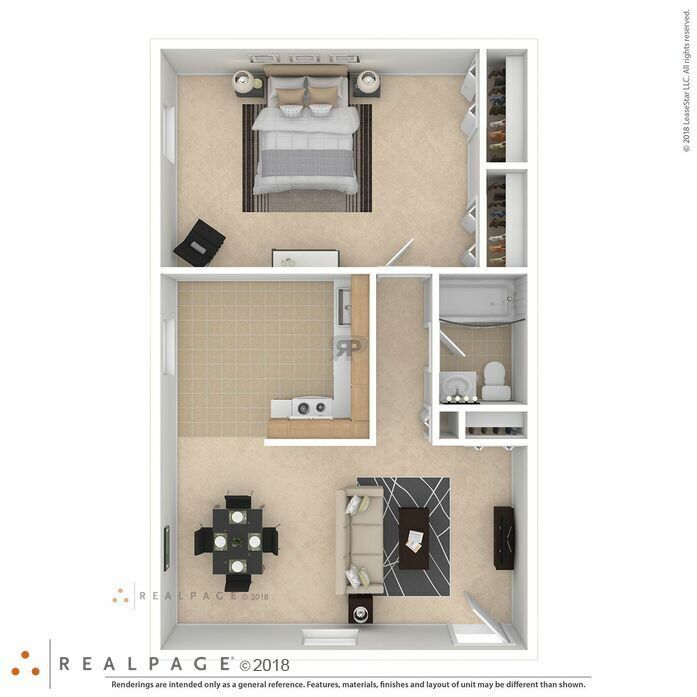 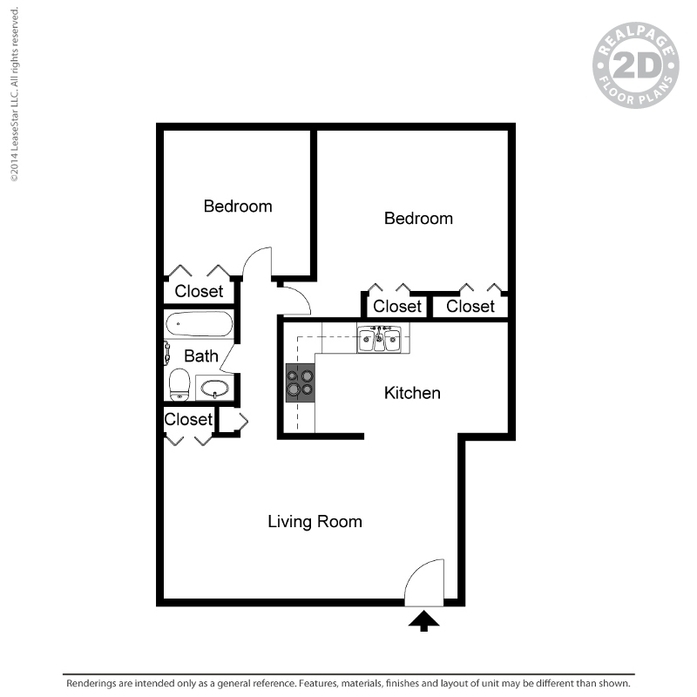 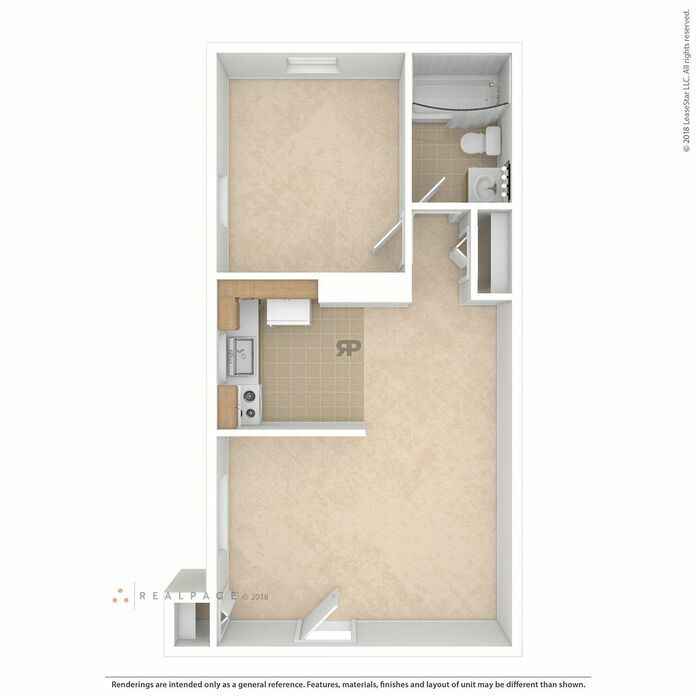 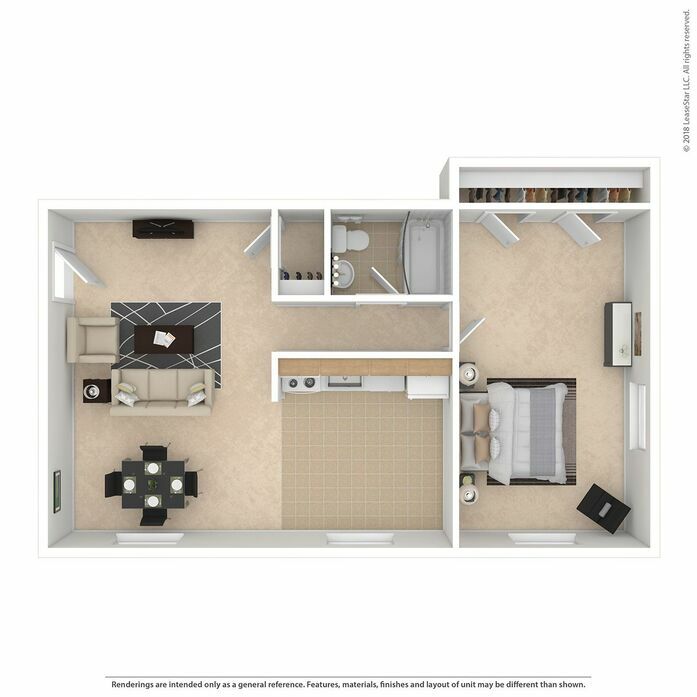 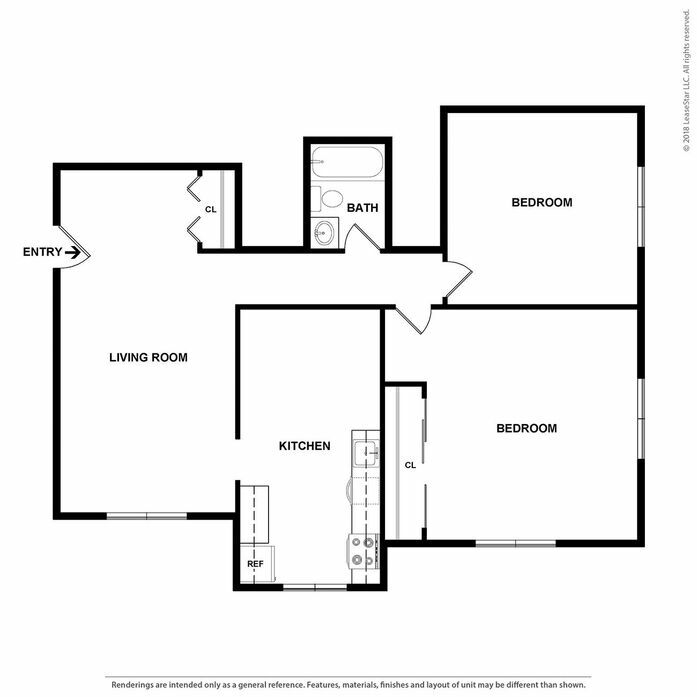 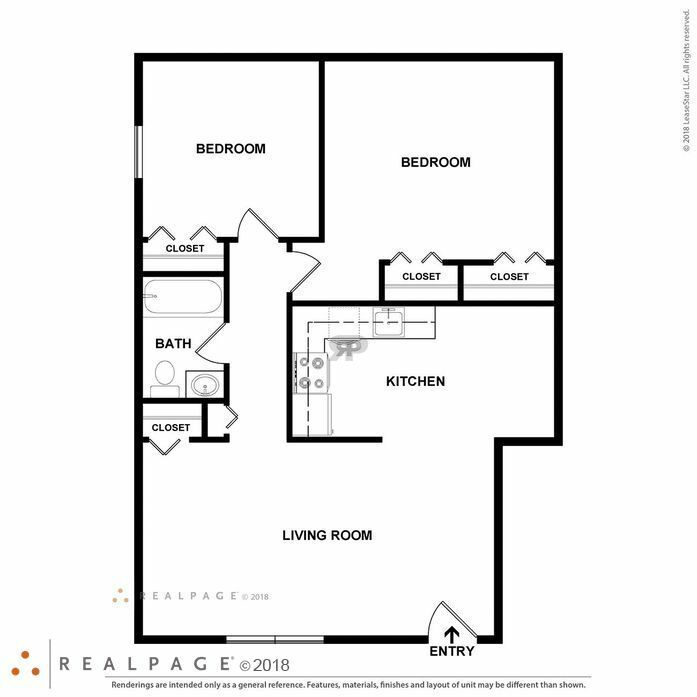 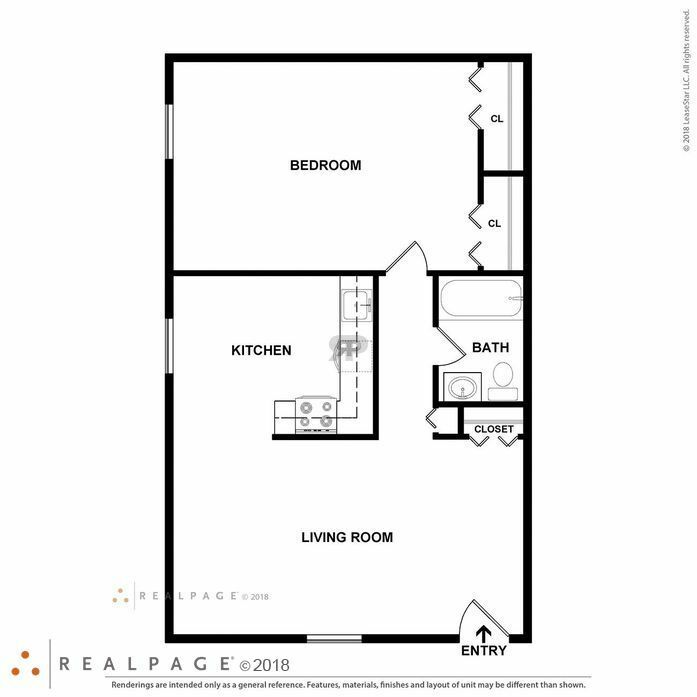 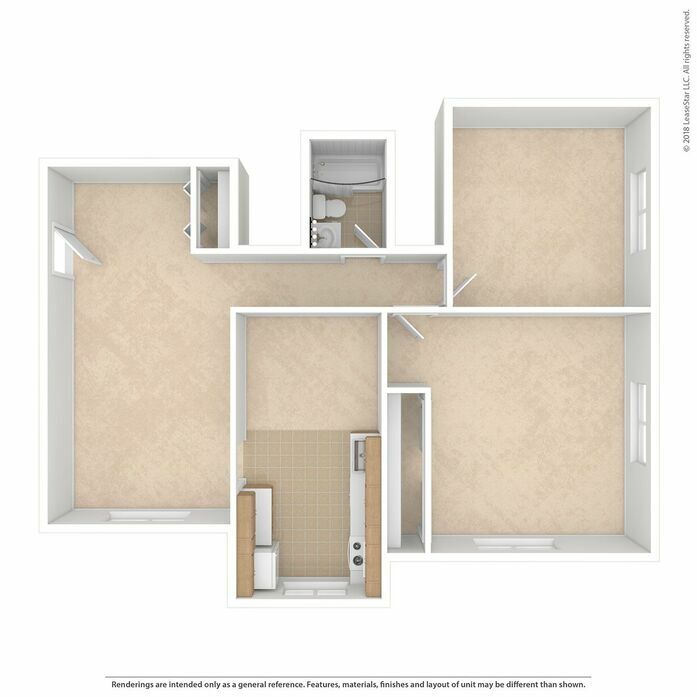 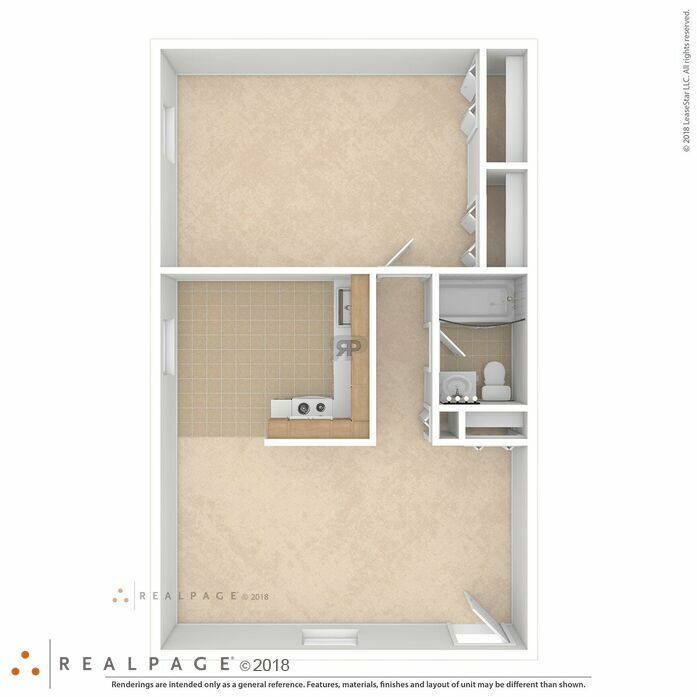 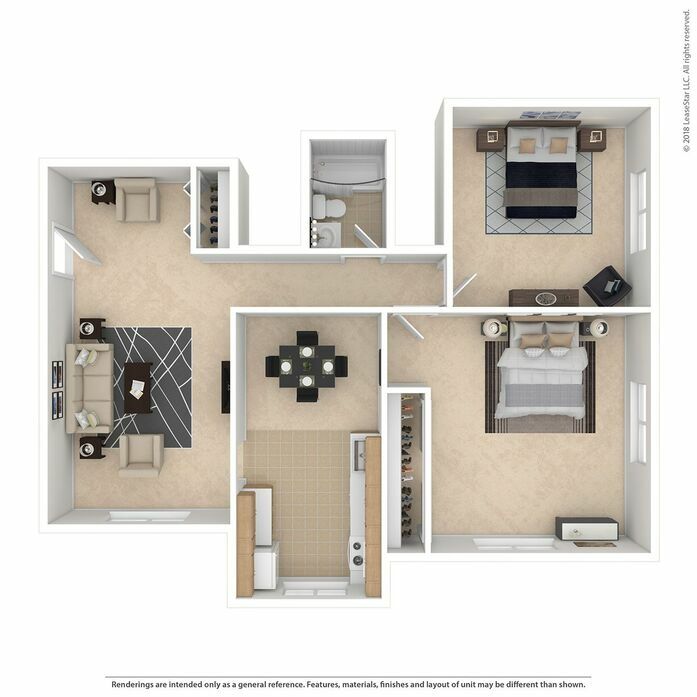 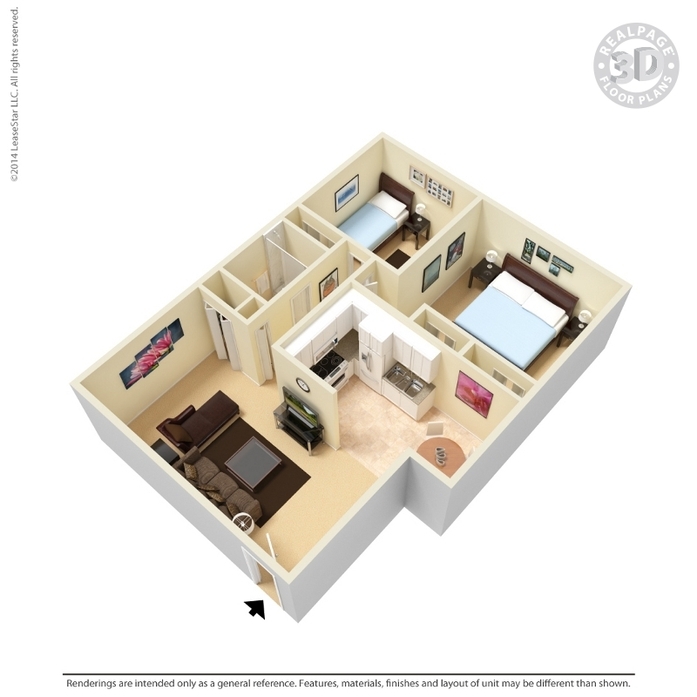 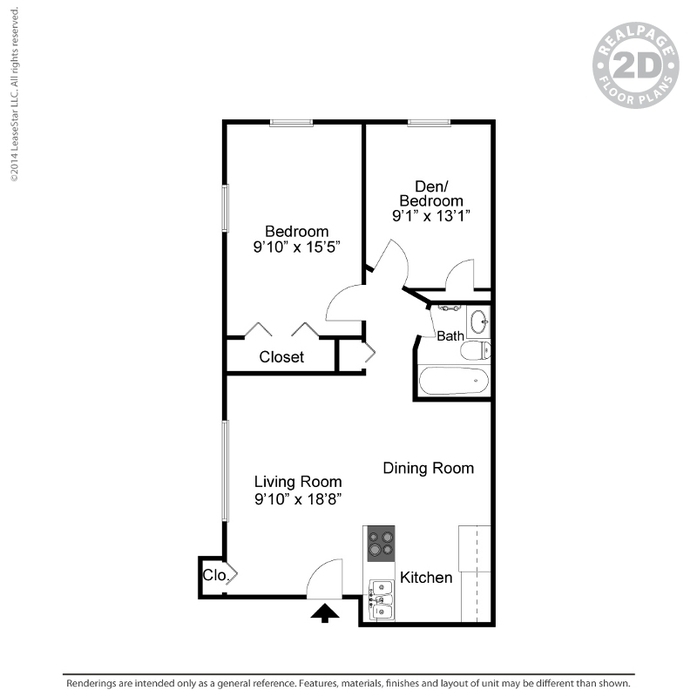 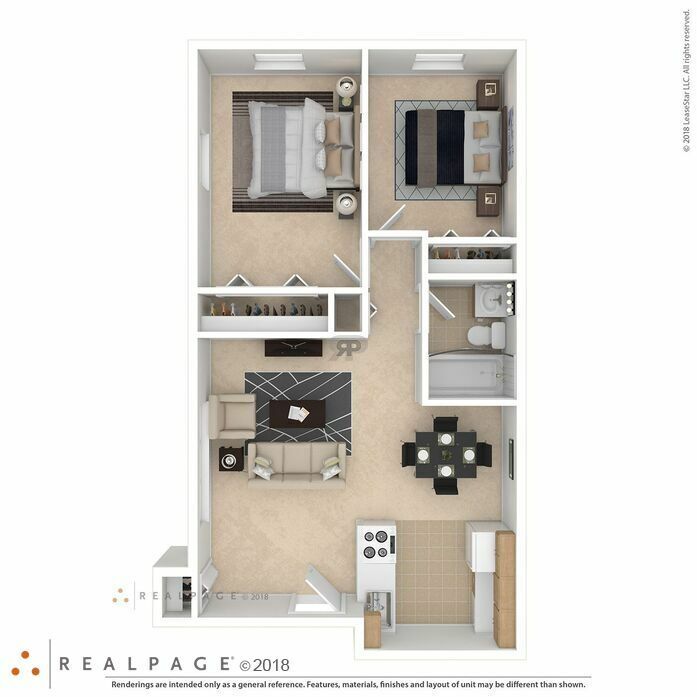 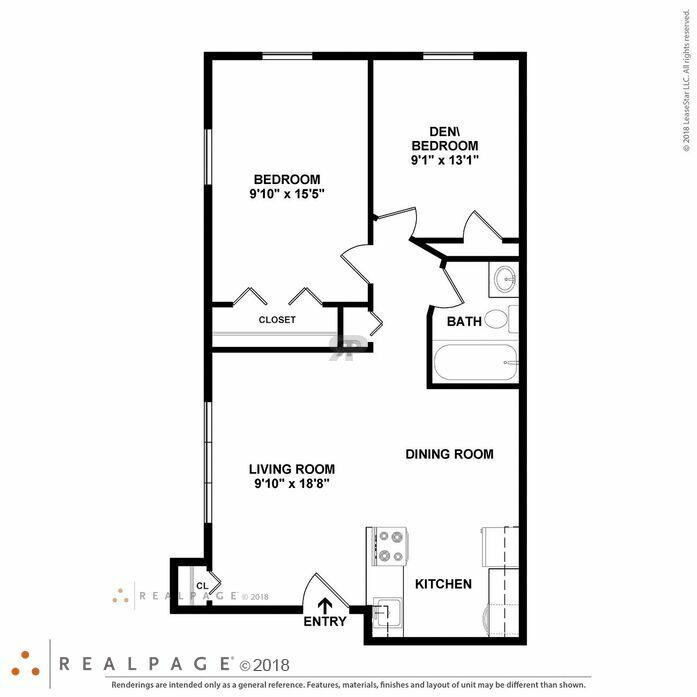 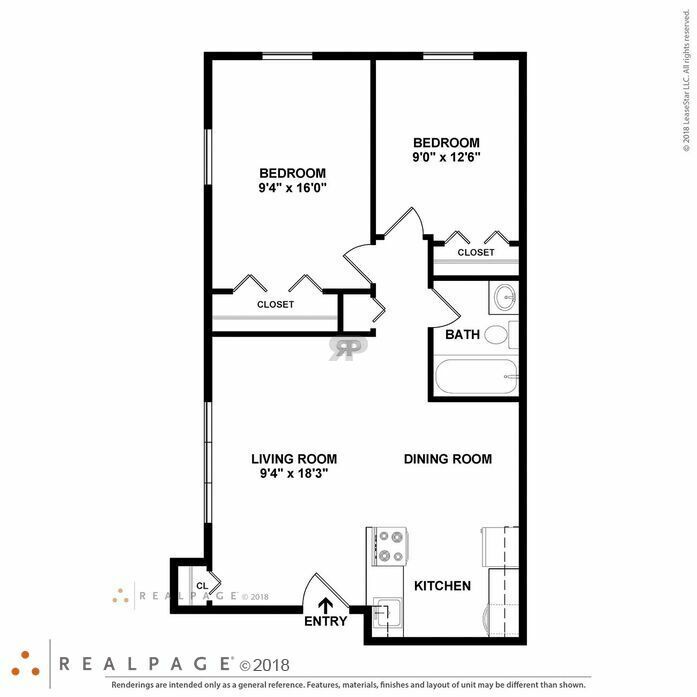 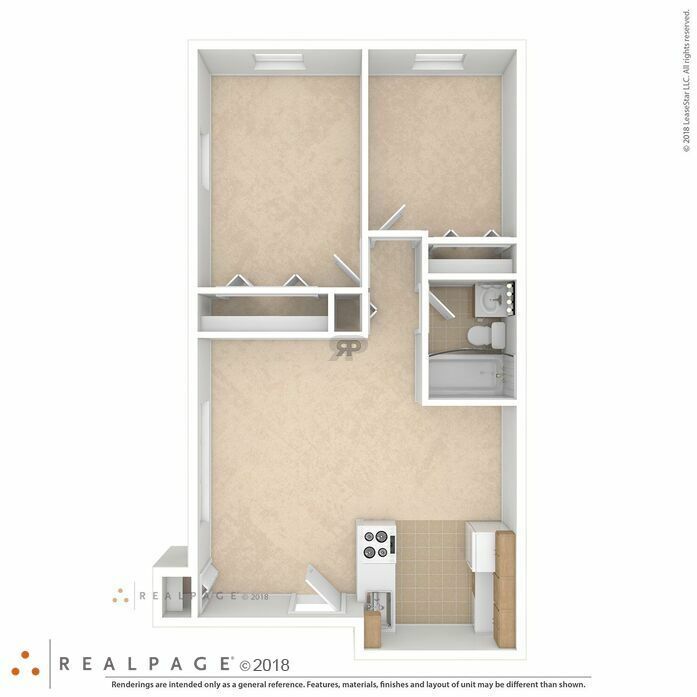 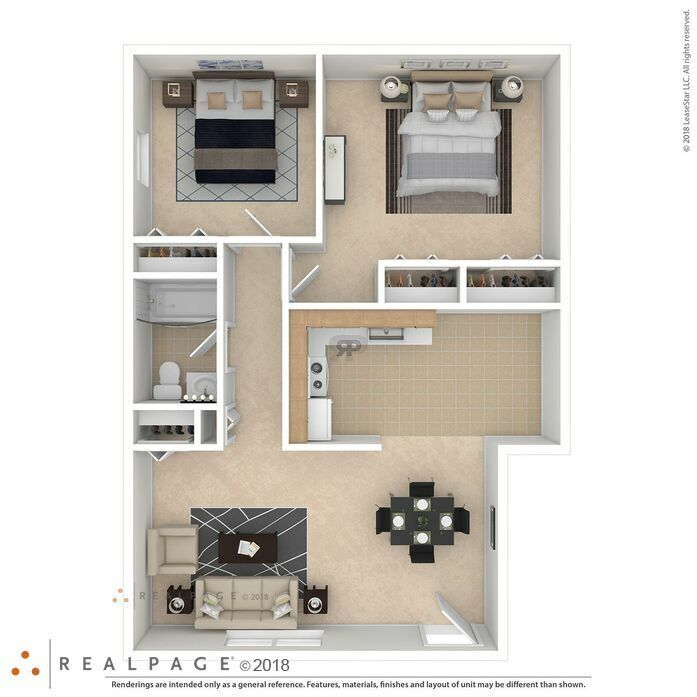 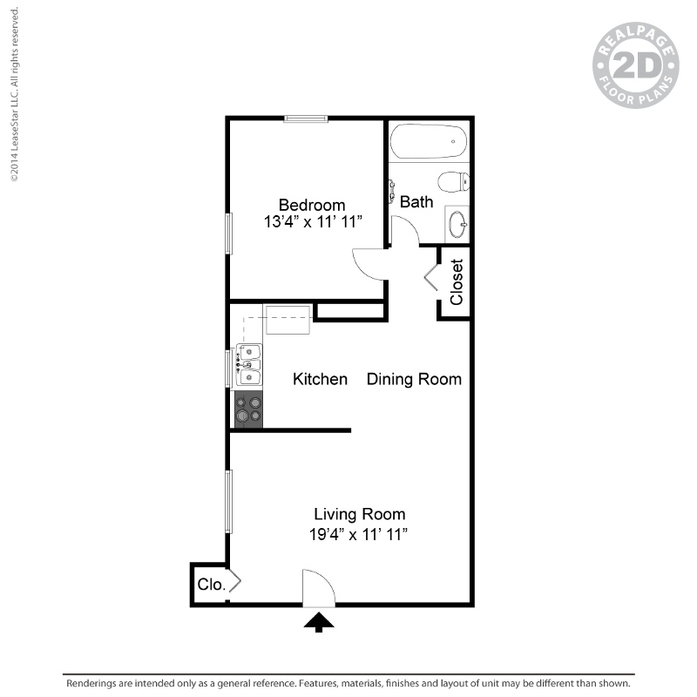 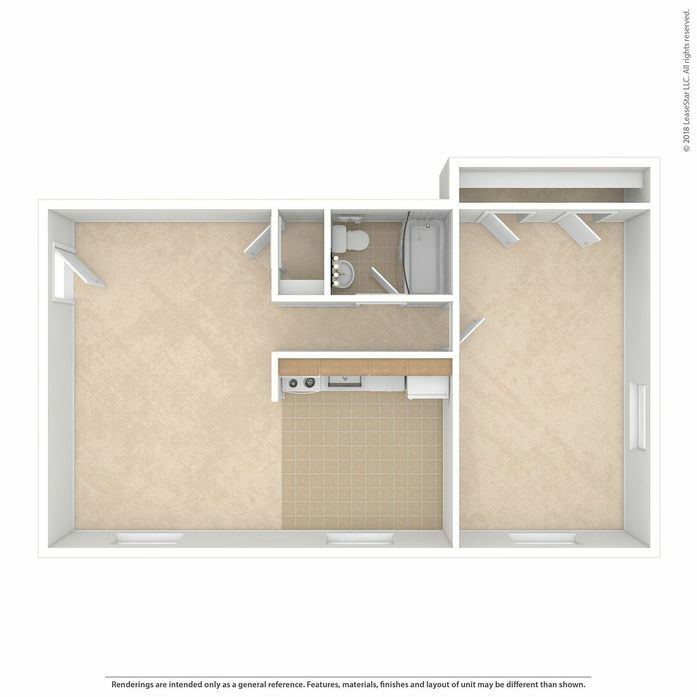 Inside the apartments you'll find a variety of features such as spacious layouts, ample closet space, ceiling fans, and a choice of kitchen and bathroom upgrades. 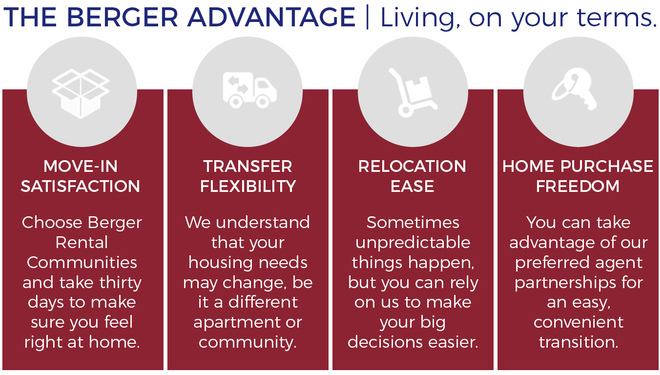 Professionally managed by Berger Rental Communities, residents are provided with unmatched lease flexibility and access to an award-winning on-site maintenance and office team. 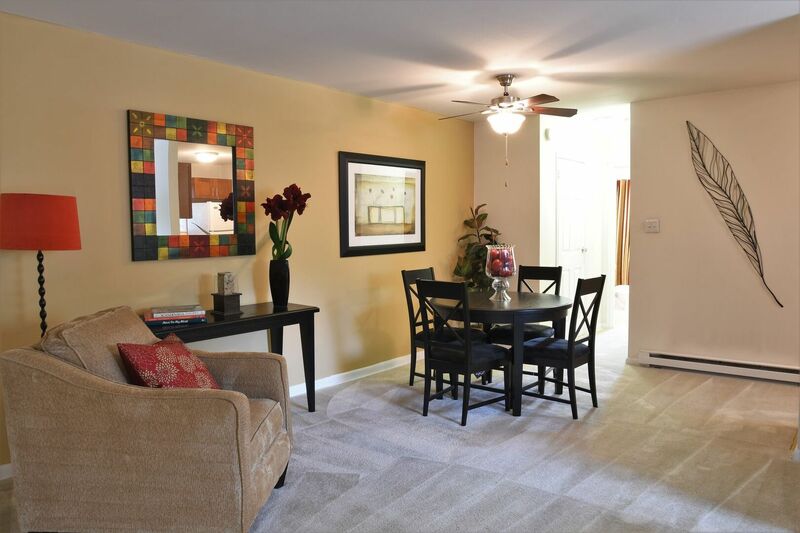 Make your move to Norris Hills today. 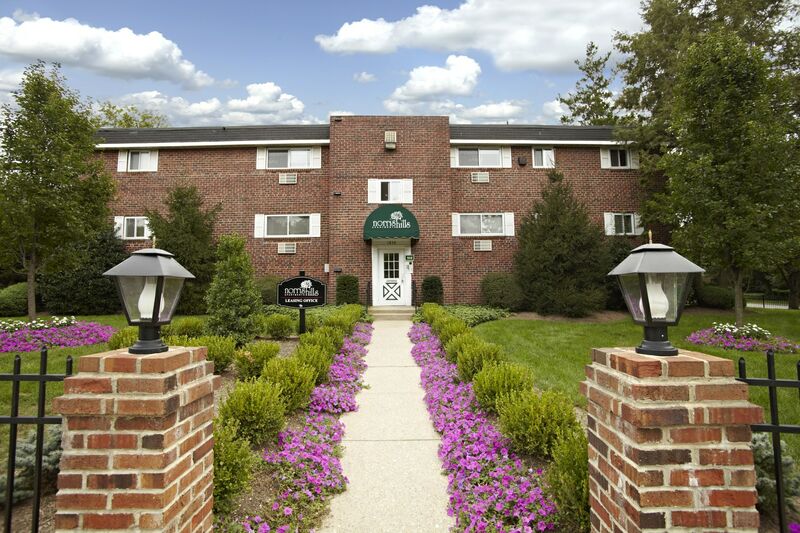 Pet Policy: We are a pet friendly community. 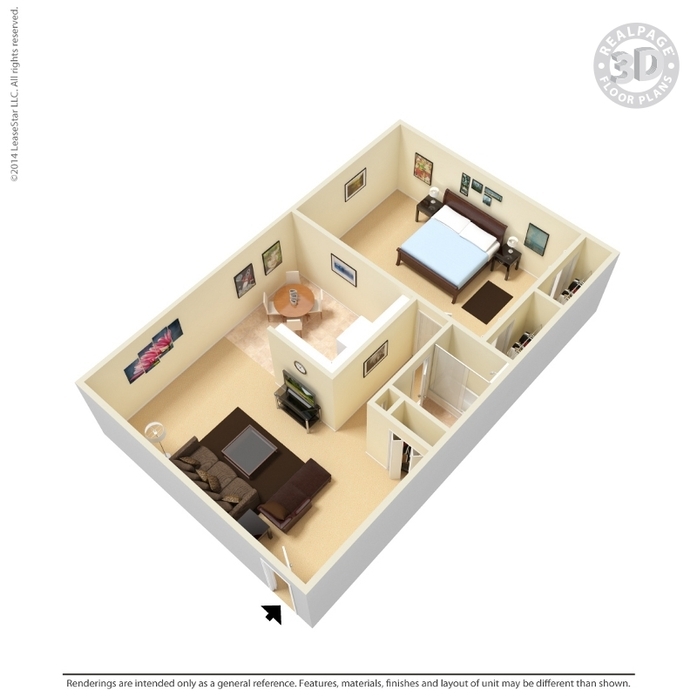 There is a maximum of 2 pets allowed per apartment cat and/or dog up to a 50 lb. 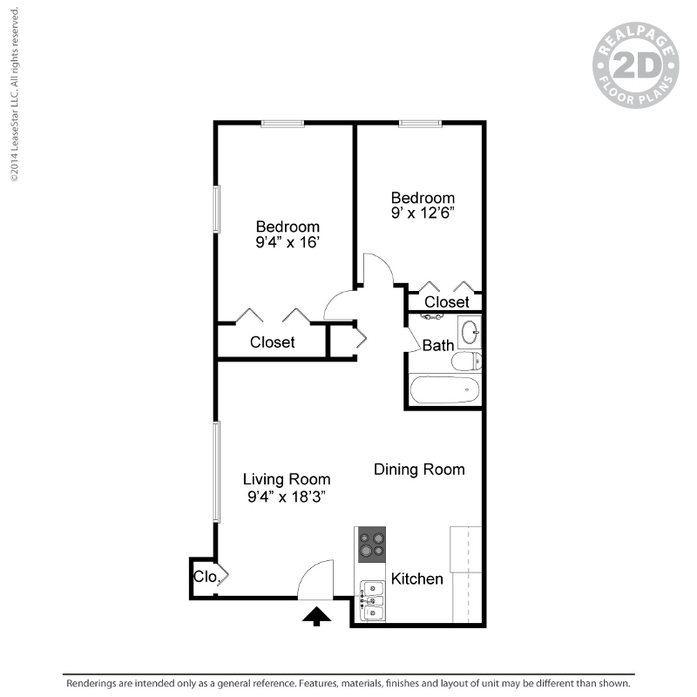 limit total for the home. 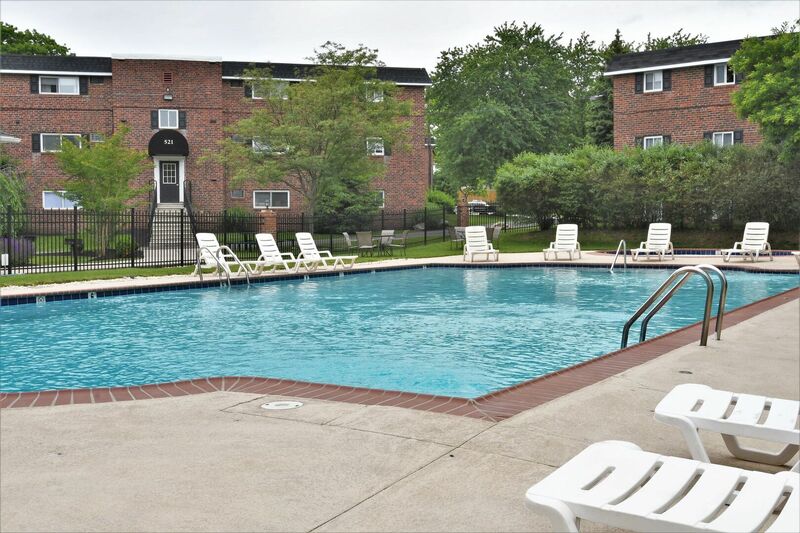 There is a one time non-refundable pet fee of $150.00 per pet. 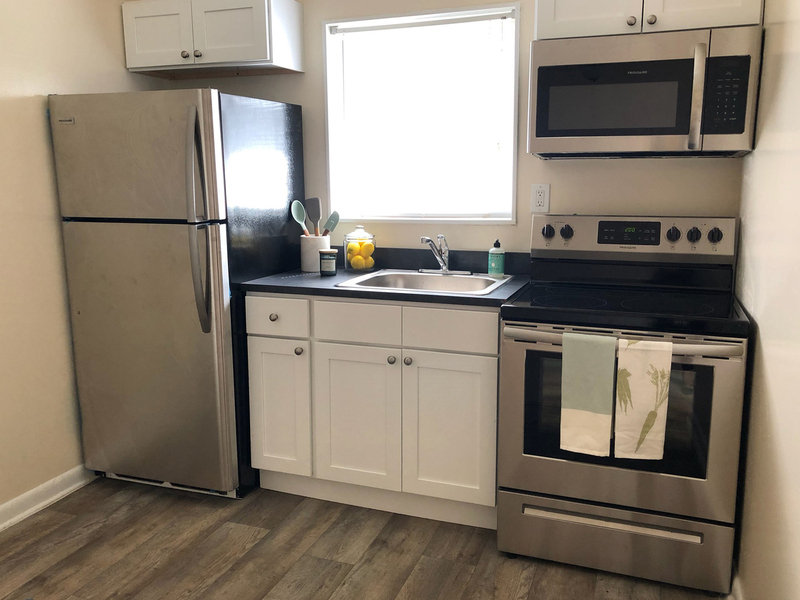 The monthly pet rent is $25 per pet. 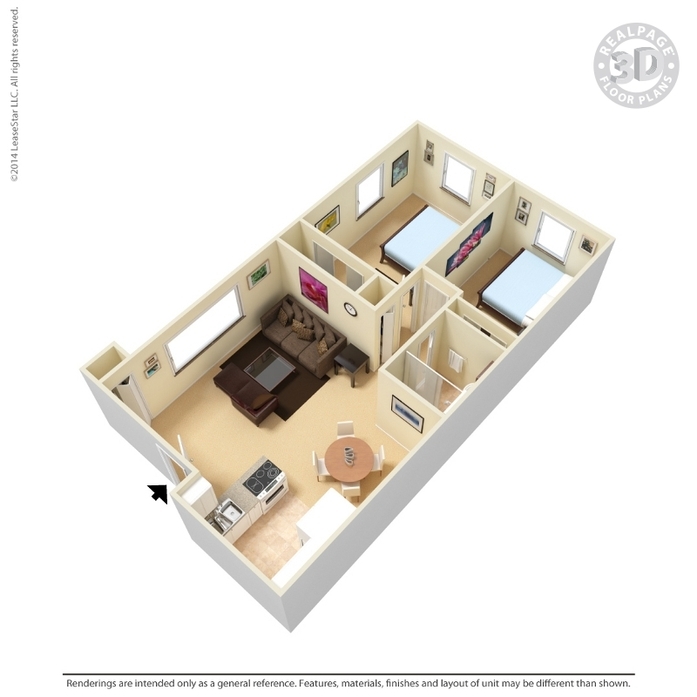 All pets must be up to date on all vaccines.